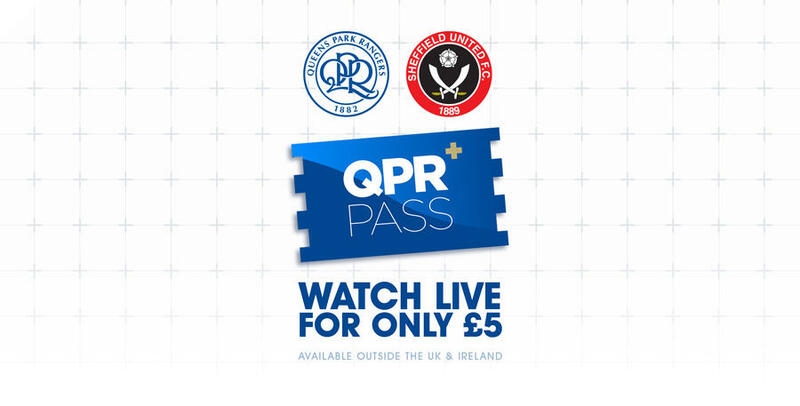 MATCHDAY passes for QPR+ Pass live streaming are now available for Tuesday's match against Sheffield United. 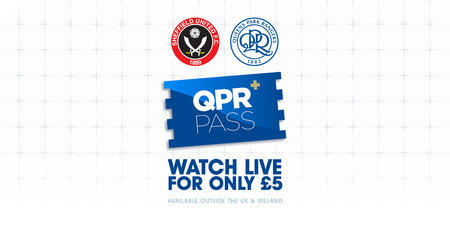 R’s fans overseas can watch our match against Sheffield United live from the Loftus Road with a QPR+ Pass matchday pass. Alternatively you can sign-up for the remainder of season for just £95 accessing every eligible broadcast. All QPR’s Sky Bet Championship fixtures not selected by Sky Sports or an overseas broadcast will be available to show live this season. 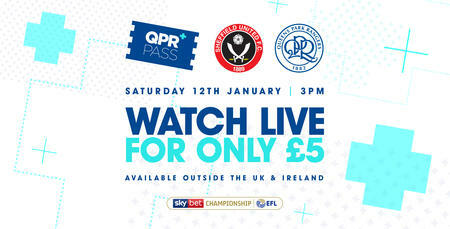 However, we will be offering a dedicated live audio commentary service for our loyal supporters on home soil with every first team fixture being available with a QPR+ Pass Live Audio Commentary subscription for just £35 for the remainder of the season.